REPL Ayurvedic Women Health Products. | Buy Online Ayurvedic Women Health Related Products. 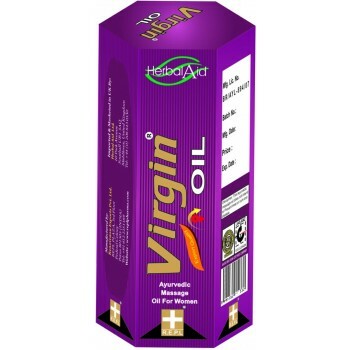 Virgin Oil is feminine hygiene vaginal tightening oil, specially formulated & mode from natural meticulously selected herbs that works to stimulate and firm the elasticity of vaginal walls.